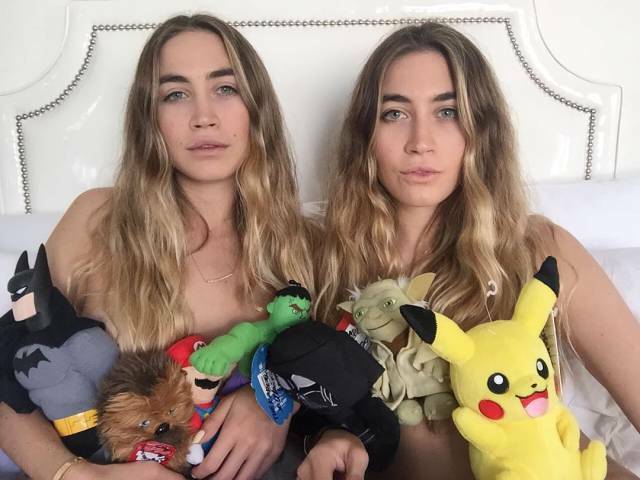 Allie and Lexie Kaplan, 22-year-old twin sisters promote ‘The Boys Toys’ collection by posting sexually suggestive photos of themselves with the toys on Instagram. 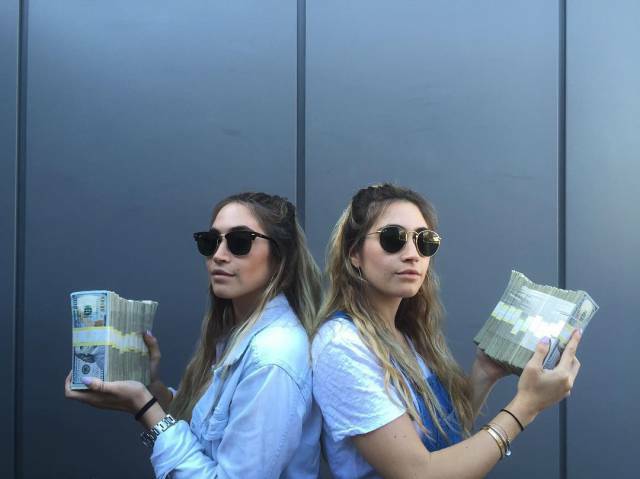 The twins describe themselves as artists and find this way to promote their toy business worthwhile. 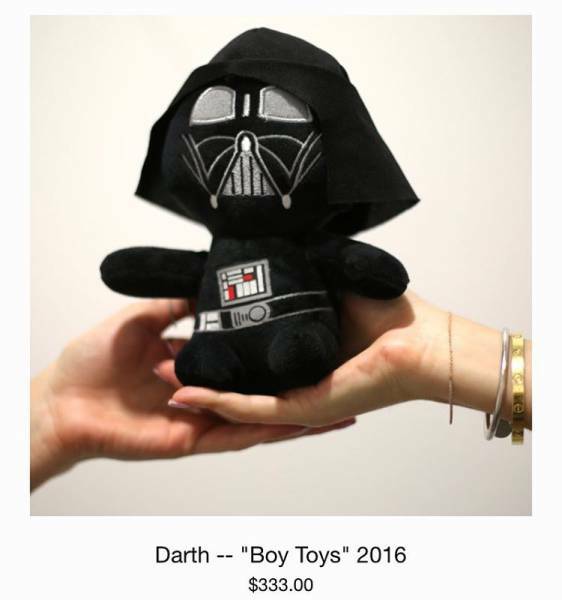 3 responses to "These Twins Sell Their Toys They Sleep With For $333. 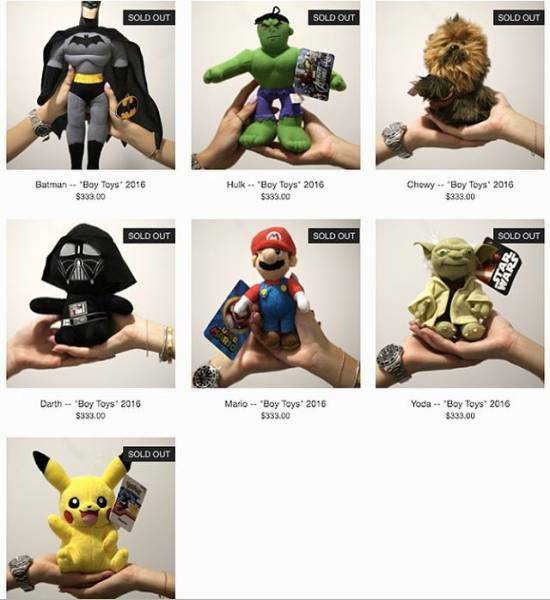 Would You Buy One Of Them? (13 pics)"